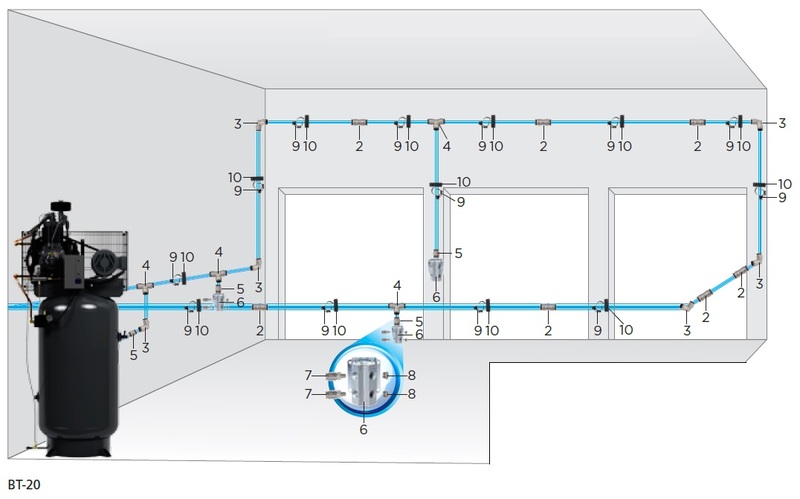 and components you need for most garage installations. 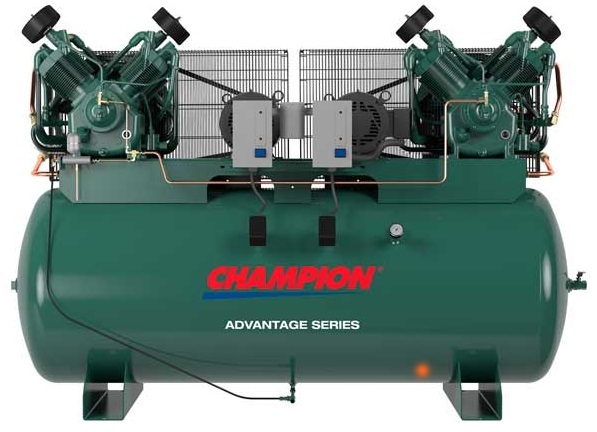 For over 35 years, World Wide Automation Inc. has provided a wide range of highly reliable and low maintenance air compressors. 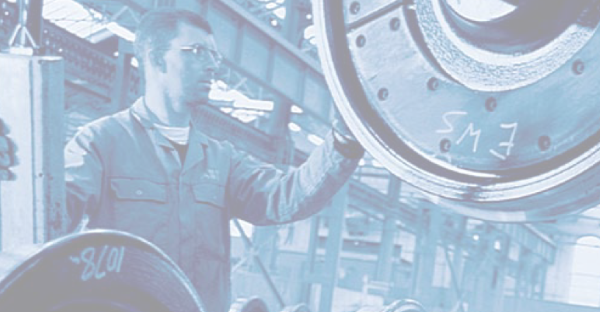 We have deep knowledge of the needs of industry and the demands placed on productivity. 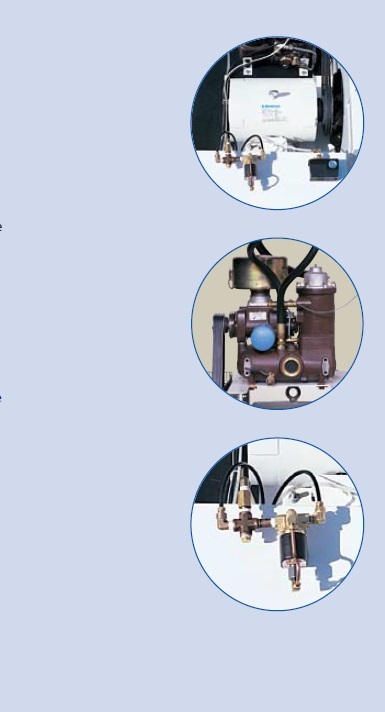 We use that experience and knowledge to provide you with the ideal air compressor solutions for your business.